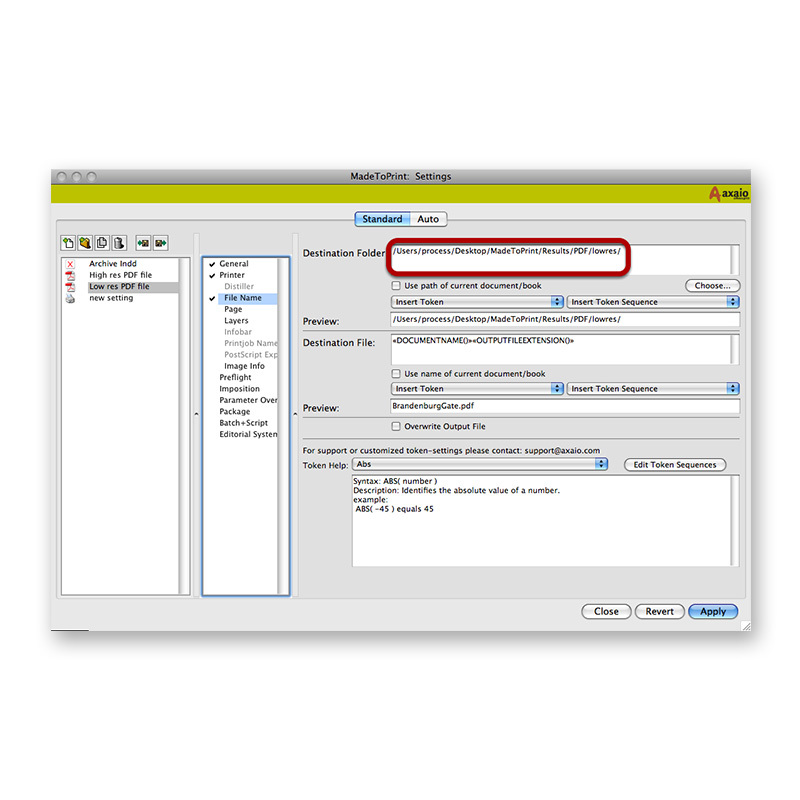 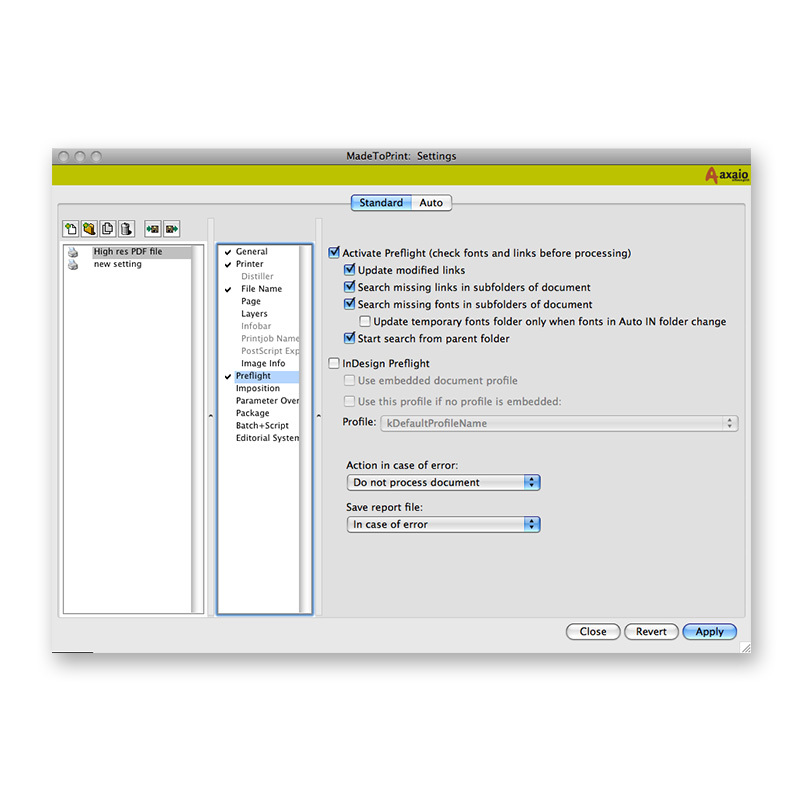 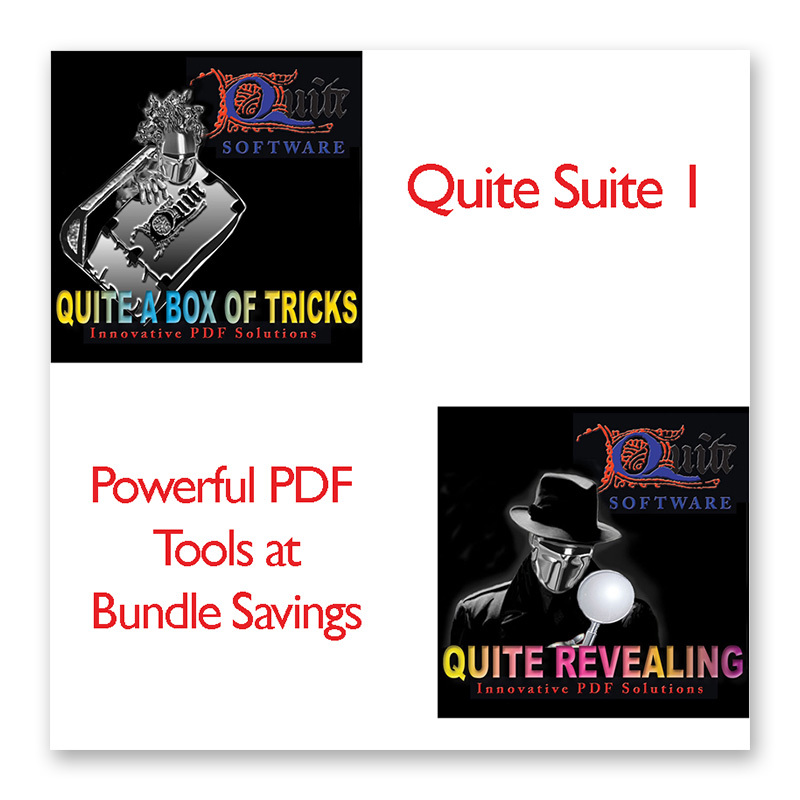 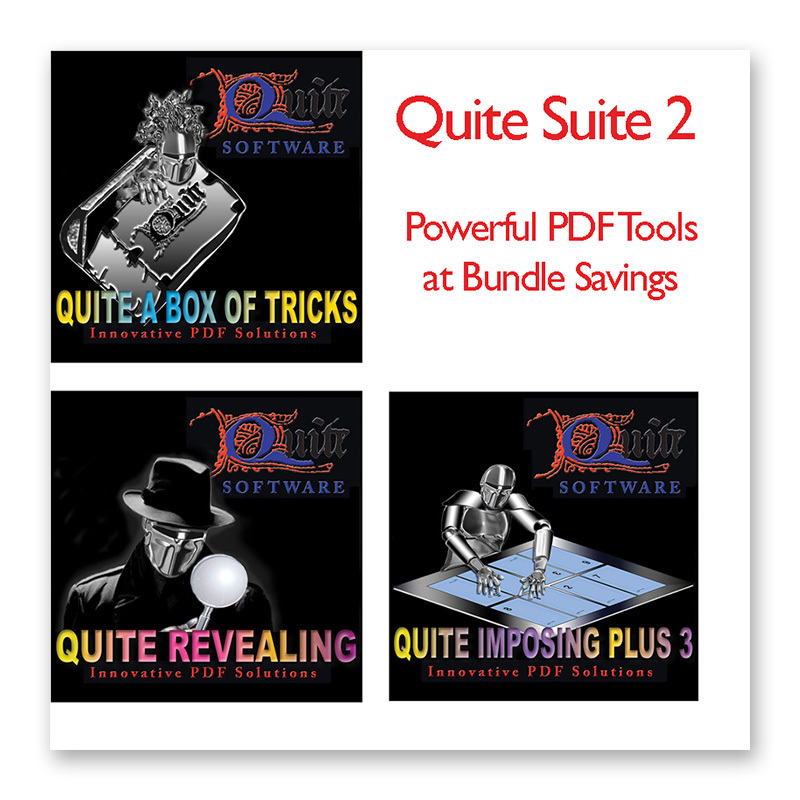 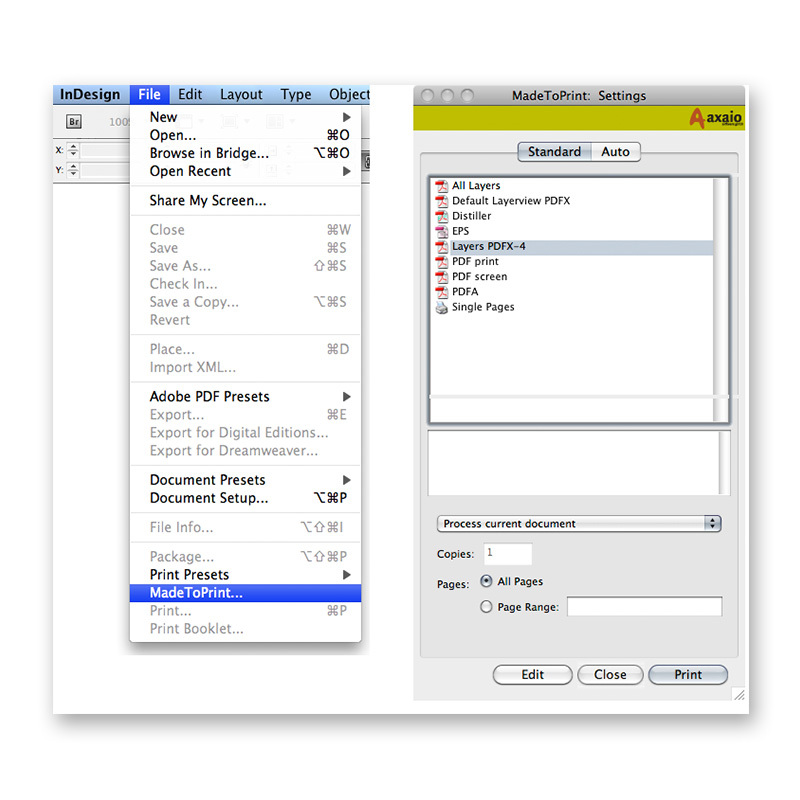 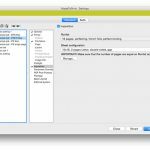 MadeToPrint for InDesign extends, enhances, checks, archives and streamlines all output processes. 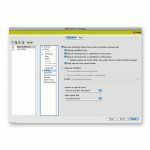 It facilitates fast and faultless production of all different file output formats through standardization and automation. 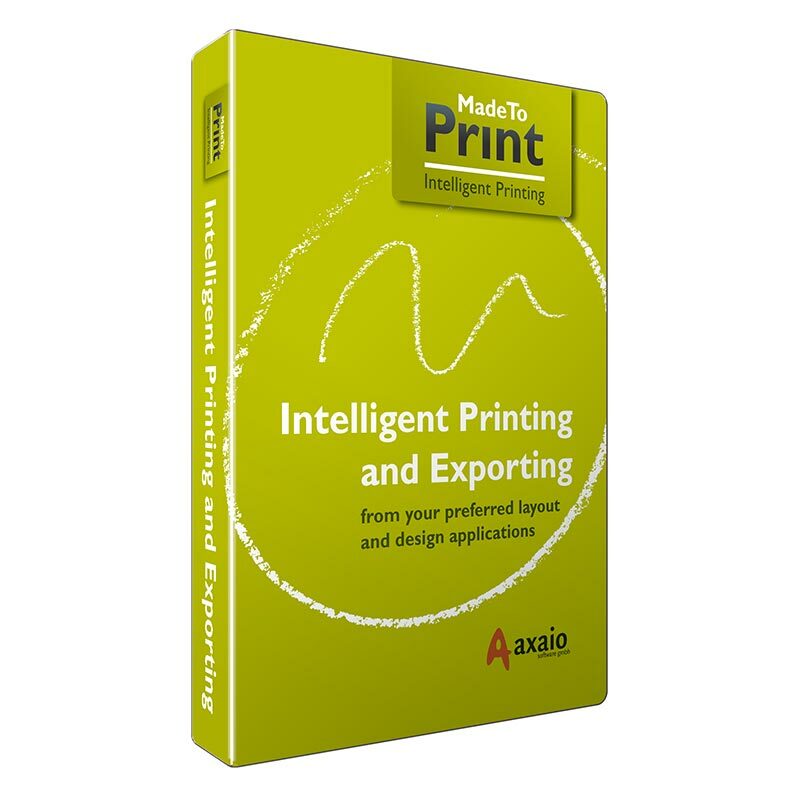 MadeToPrint is perfect. 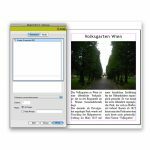 I really like it ? 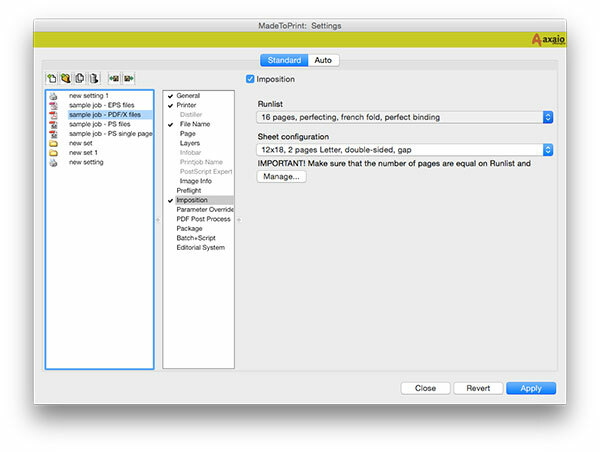 as we are doing a paper magazine, it speeds up and secures the process of delivering the generated files to the printer. 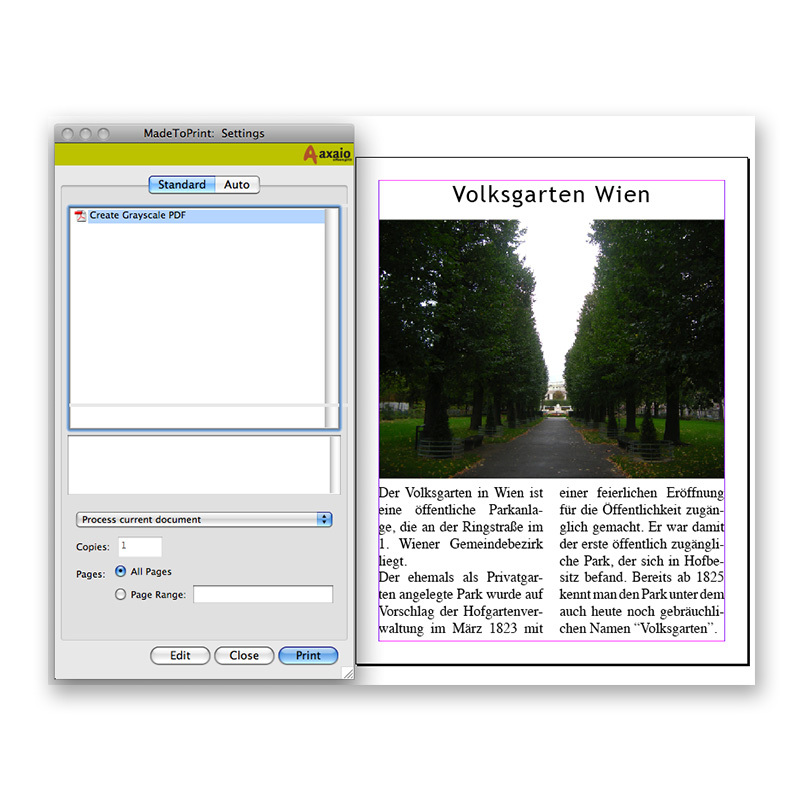 Standardization is really important to us. 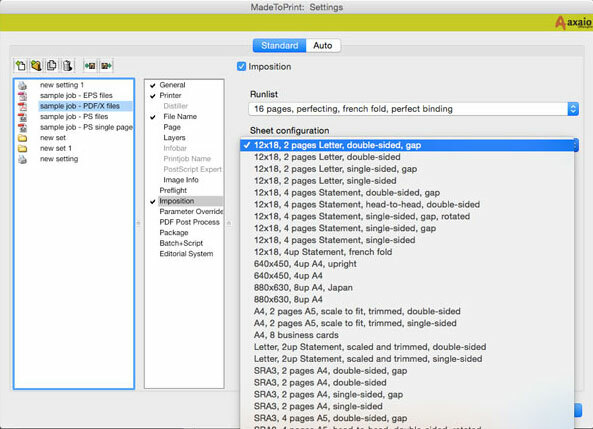 MadeToPrint supports all of the required ISO standards for PDF output and helps us avoid mistakes. 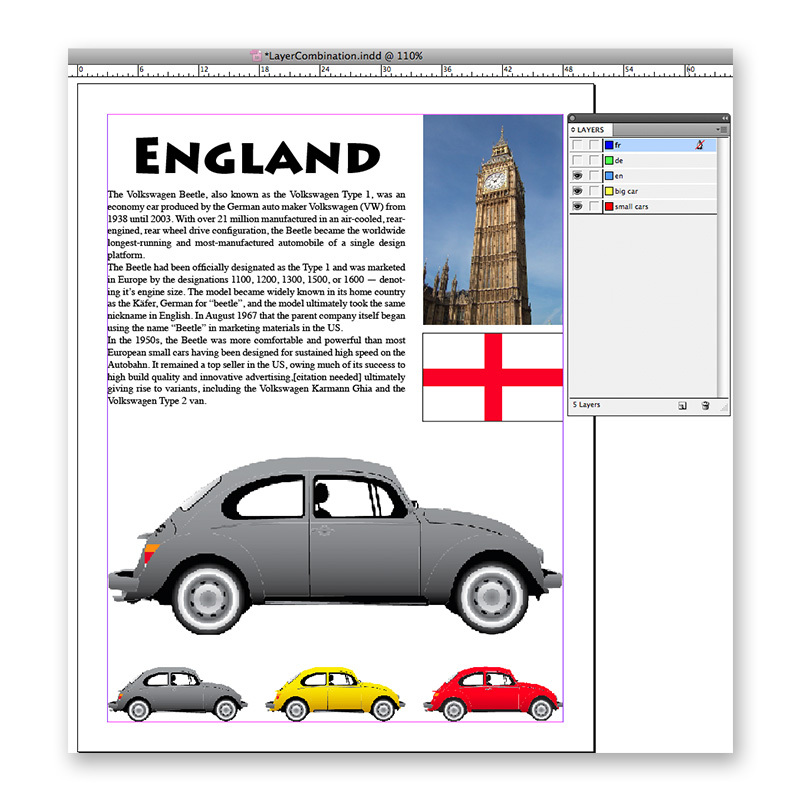 It relieves our layout artists from repetitive tasks and lets them focus on their real job: design. The integration into our existing Woodwing editorial workflow was completely smooth and easy. 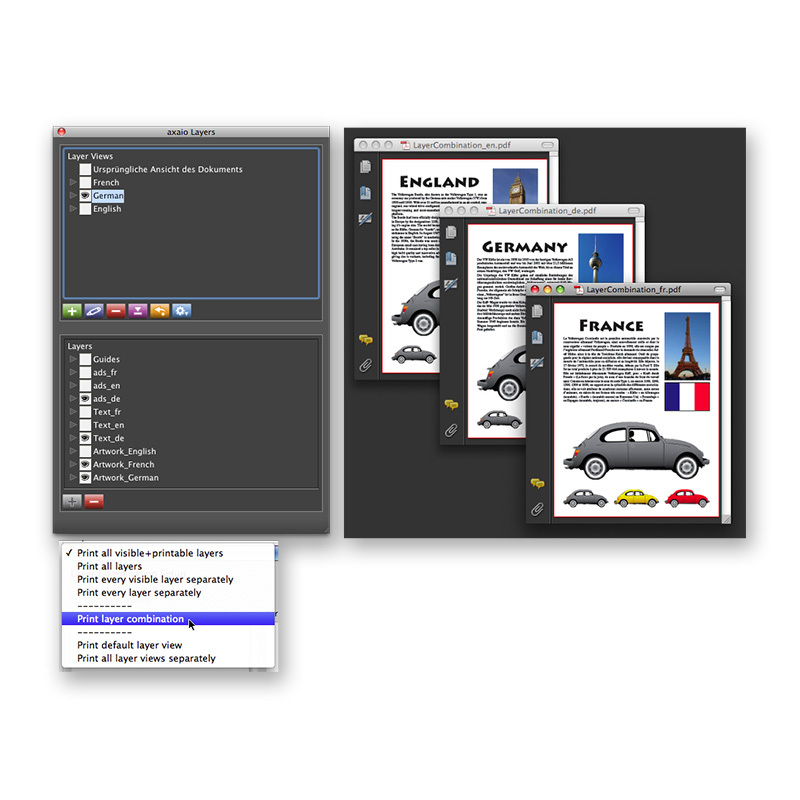 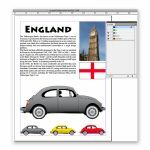 Publishing environments that use InDesign as their publishing program simply need top efficiency. 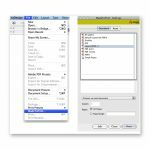 Predefined jobsets provide identical output from every file for increased efficiency, as well as considerable time and cost savings. 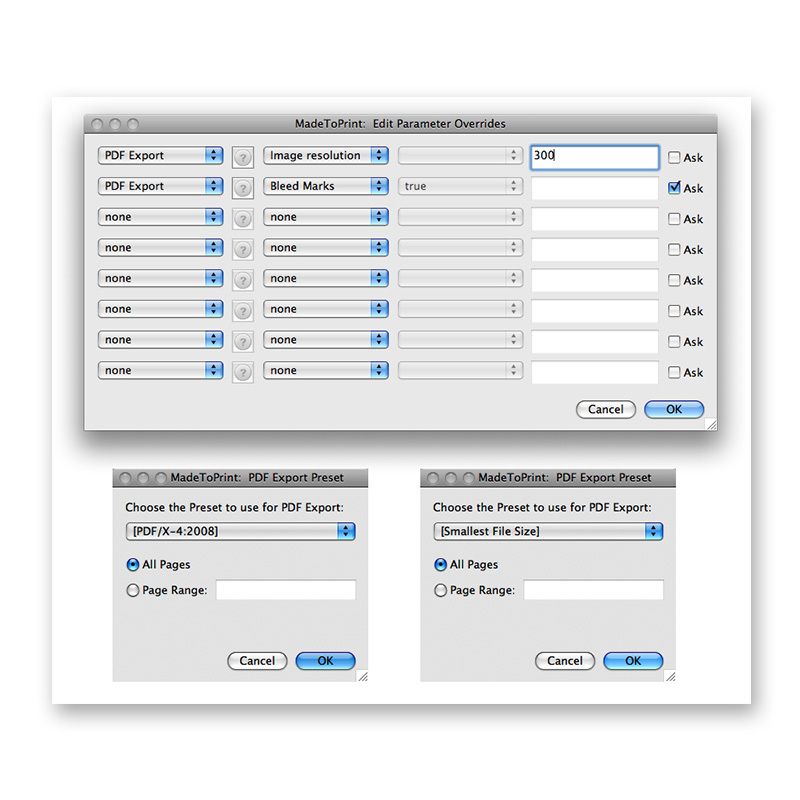 Any publisher looking to standardize output in order to decrease cost and errors should have a look at MadeToPrint. 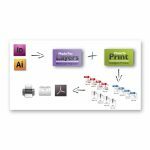 For conventional or digital full service printers, the production processes leading to the final printed document need to be as efficient and reliable as possible. 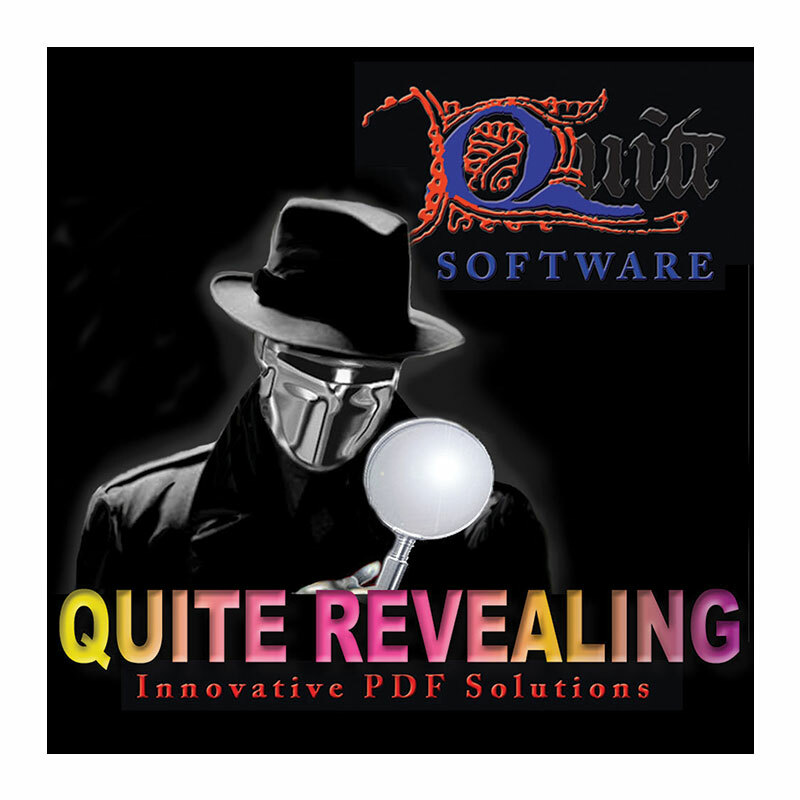 Especially when handling specialized documents in multiple languages and versions. 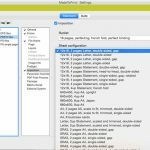 MadeToPrint is the ideal gate keeper and offers streamlined and faultless production with standardized file naming, adding info bars, handling language layers and finally providing a fully imposed ready to print file. 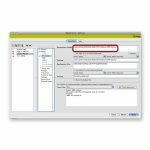 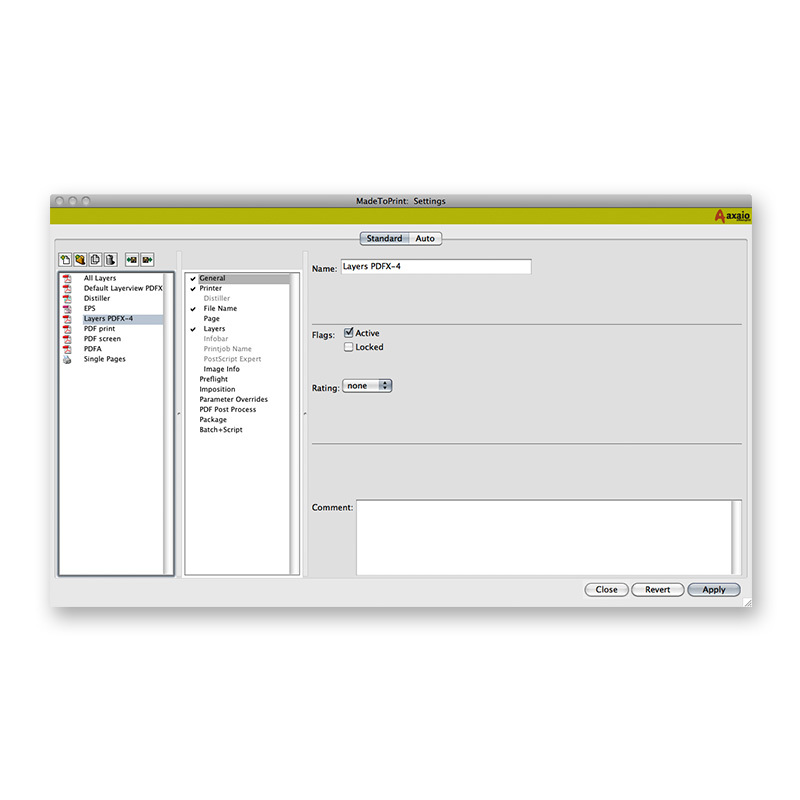 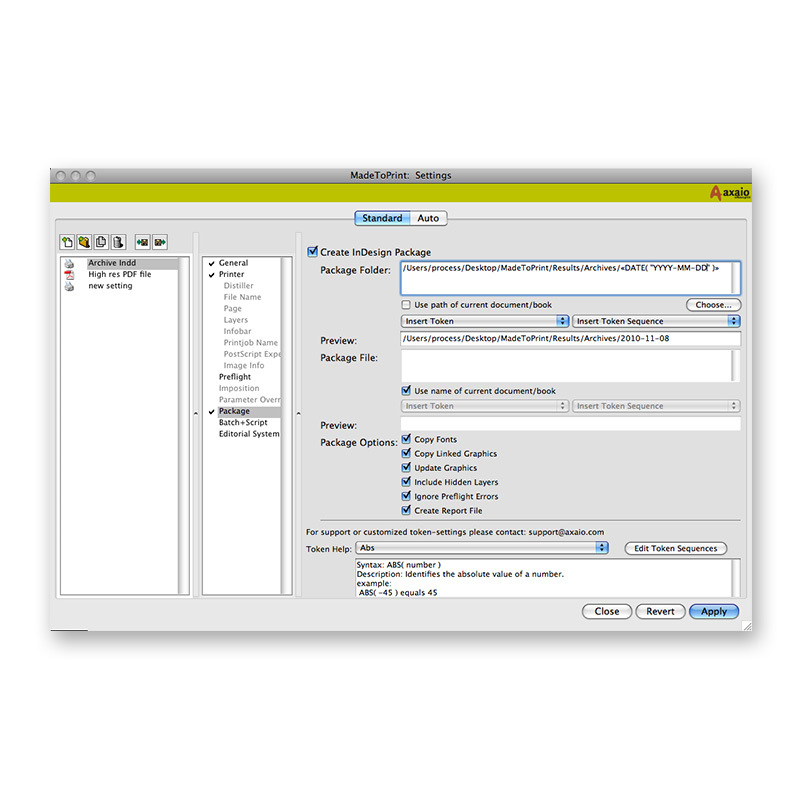 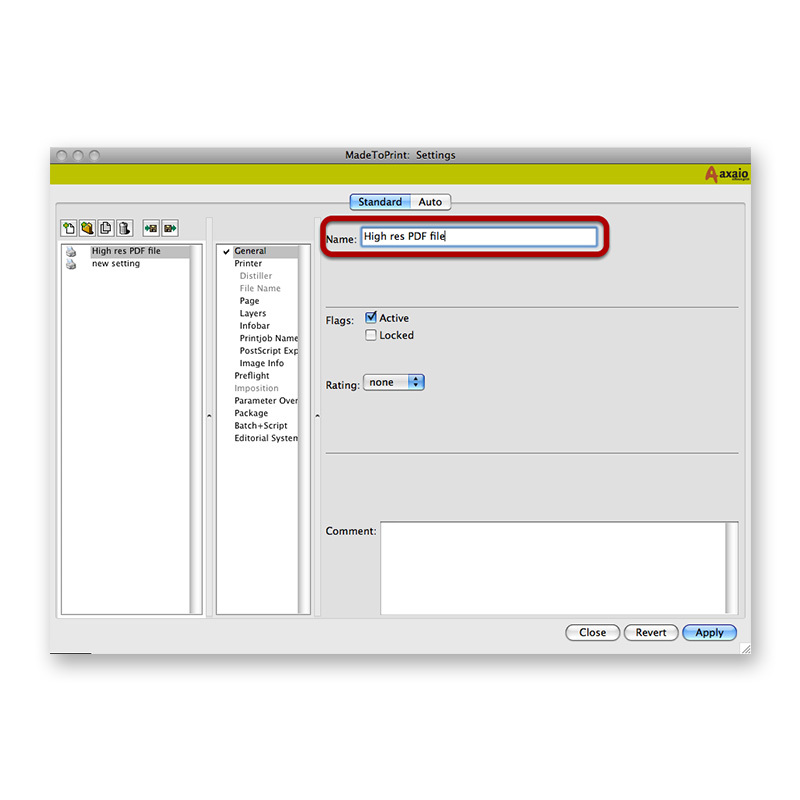 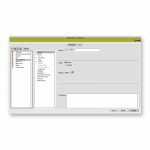 MadeToPrint allows for rule based file and directory naming and makes identifying output a breeze by adding infobars with detailed metadata to each document. 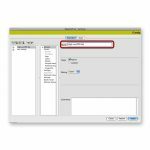 With the integrated layer Plug-in, MadeToPrint users are able to create one single layer view for each language or regional version of a catalog for example, or to provide a technical, marketing-oriented and legal view of a design.